There is a lot to be said for sensory play. 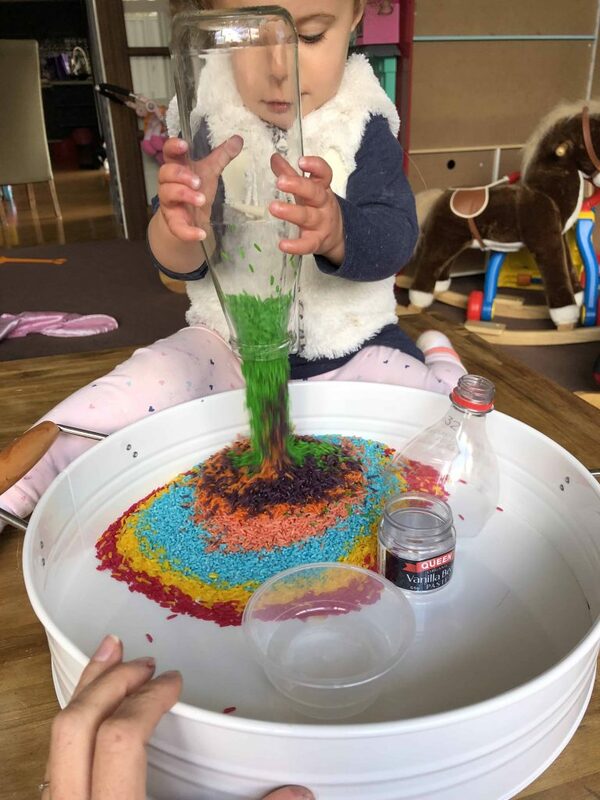 Not only is sensory play, HEAPS of fun, it’s inviting, engaging and provides your child with so many learning opportunities! 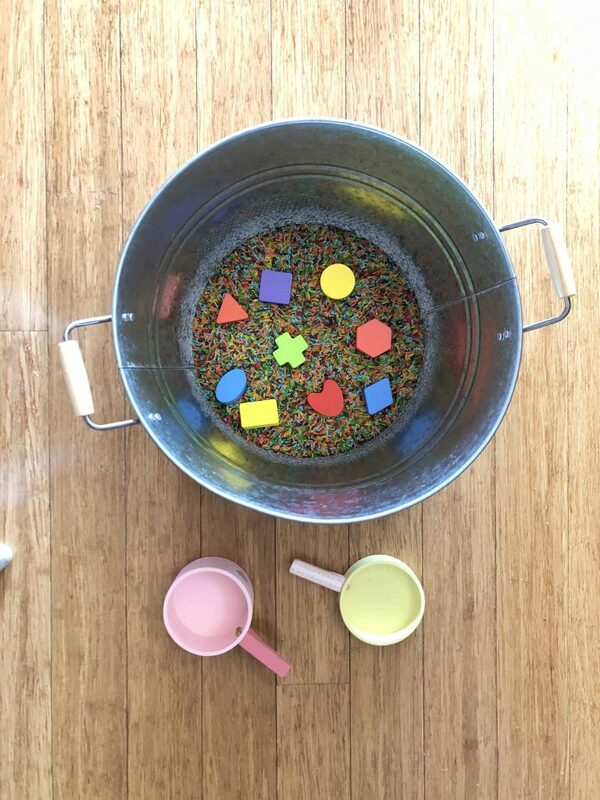 Sensory play involves engaging your child’s senses; touch, sound, taste, smell and sight. 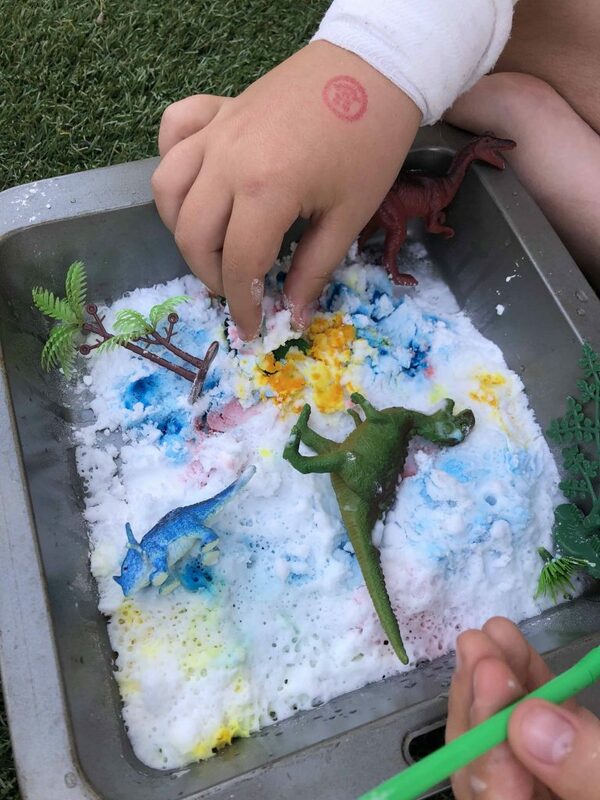 It involves your child actively participating in an activity that stimulates a child’s senses which is how they learn about their environment and so much more! One of our favourite sensory mediums is rice. 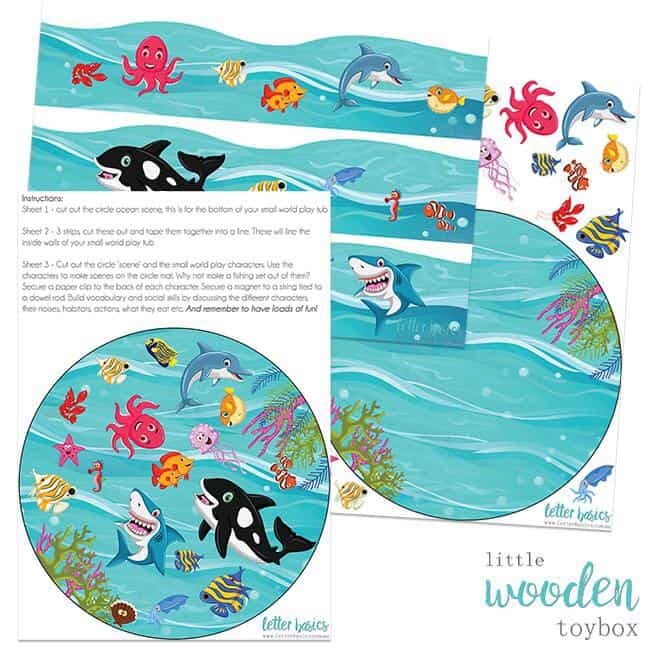 It’s inexpensive, may be reused over and over again, biodegradable (once it has had its day) and can be used in a limitless number of activities. 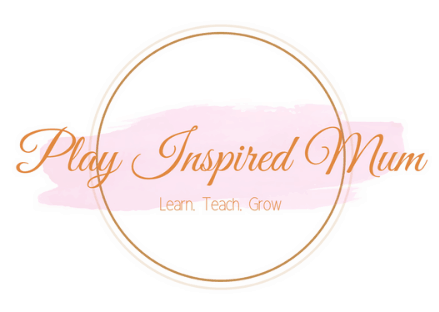 Add it to small world play, make musical instrument, discovery bags, calm down bottles, hide and seek bags, use it for pouring, scooping, stirring and so much more! How can we make a product so versatile and amazing even better? 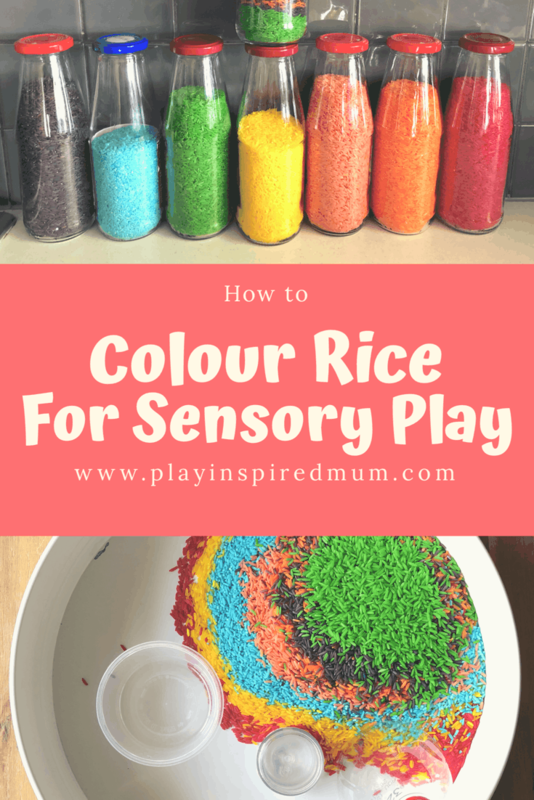 Colouring rice is so easy and can really take the play experience to a whole new level! To colour rice, all you need is the exactly the same technique as used to colour dry pasta. Basically you need the colouring and a carrier to spread the colouring through the rice. I have used both vinegar and hand sanitiser as carrying agents. Personally I do prefer to use hand sanitiser as I find the colour payoff is much more intense and the rice dries much quicker than when I have used vinegar. This being said, using vinegar does make the end product more taste safe. It should be dry within an hour. Our last tray was dry within thirty minutes! Once dry, your rice may be stored just as you would store your rice in your pantry. I use old passata jars. We always have lots of them around! Would you like to watch us colour rice? We went live on Facebook – Click here to see! 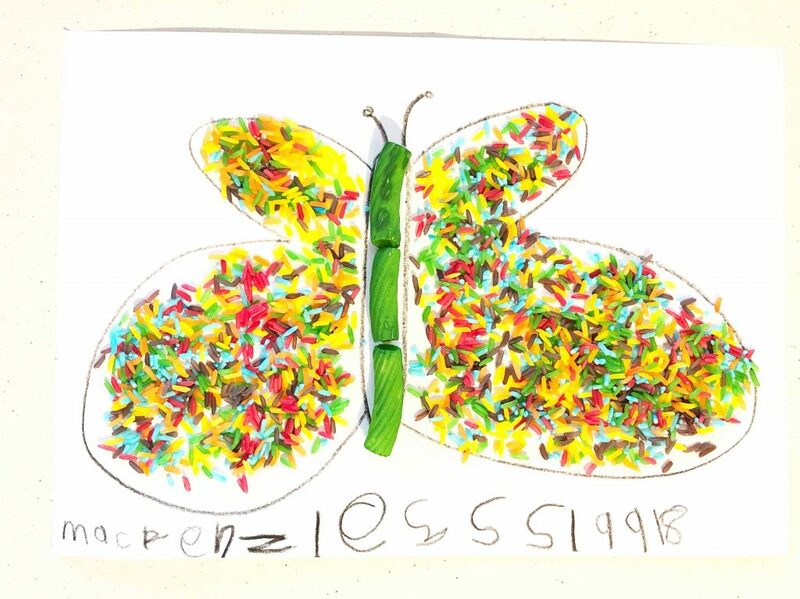 Have an amazing time playing with your own home coloured rice. It really is such an amazing sensory medium! 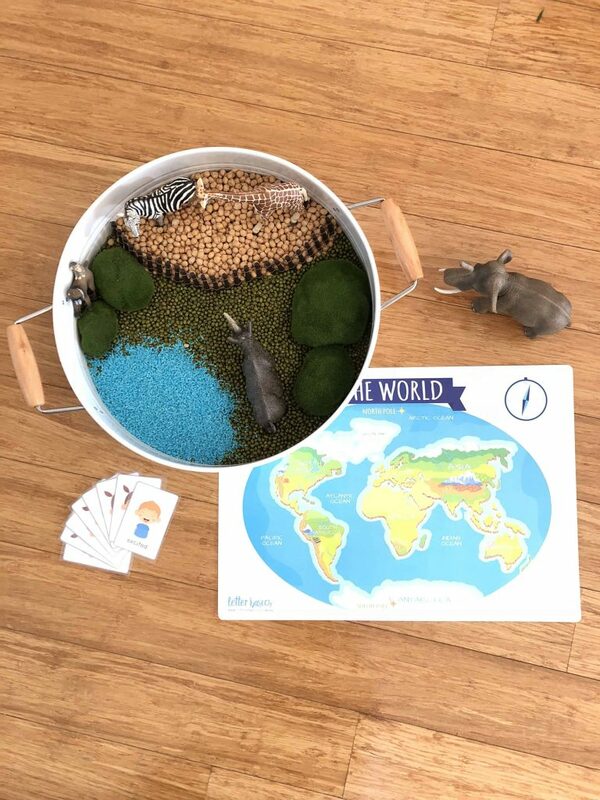 Add another dimension to your Small World Play with these beautiful Small World Play Tray Liners- not to mention the other activities too! Oh this is great! I made colored rice when my kiddo was little. She’s school-age now and will still play with it. It lasts forever! Wow! What a great idea! I really love the examples 🙂 we really have to try it! I don’t have kids of my own yet, but I babysit a 3 year old. These activities are great! I love how vibrant the colors are! I have so many nieces and nephews that would love this! I totally plan on doing this for a fun Christmas gift, for them and maybe even keeping some to decorate with. Interesting way to incorporate a learning theory. I’m completing my master of education at the moment so I found this quite interesting. 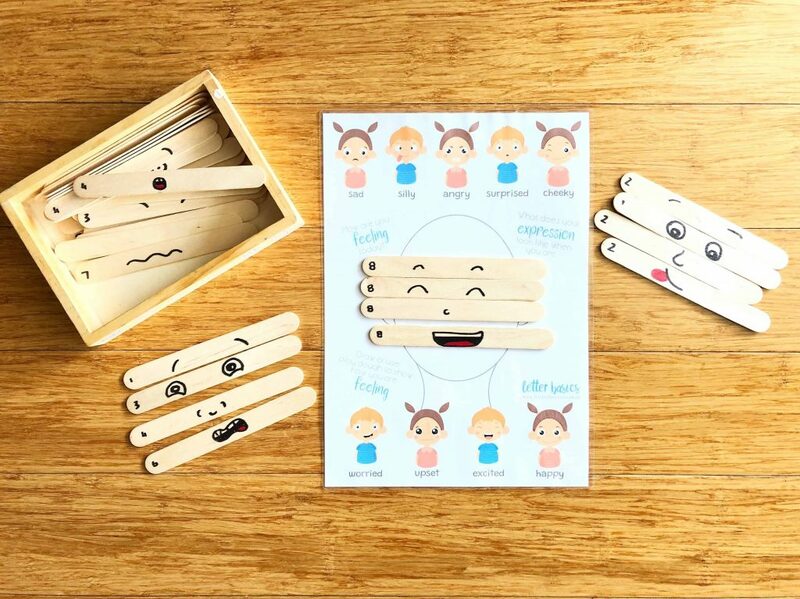 This is so creative, I can’t wait to try this with the kids! Thanks for sharing. I loved doing this with my kids! 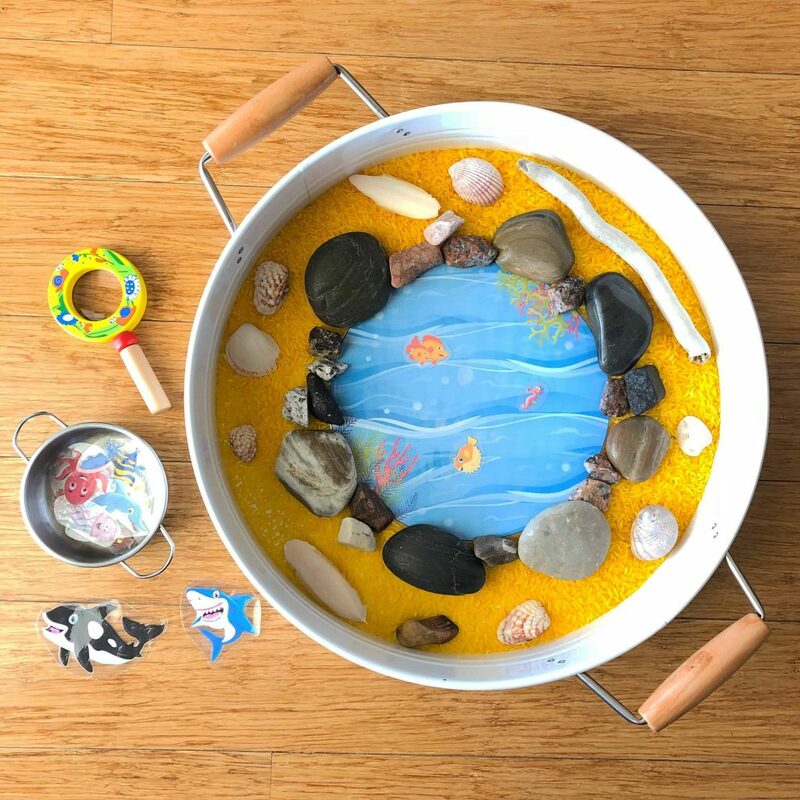 There are so many things to do with colored rice, thank you for this post! It is absolutely fun to try and play around. I love how endulging it will look like. Kids and any of different age will love it. 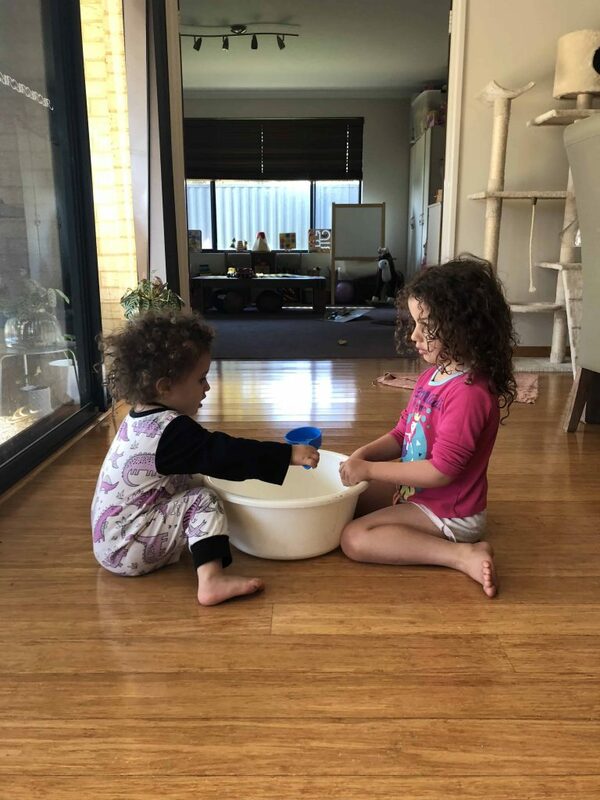 I am agreed to your point that sensory play involves engaging child’s 5 senses. I took my toddlers to children’s centre where they’d enjoyed the sensory play. 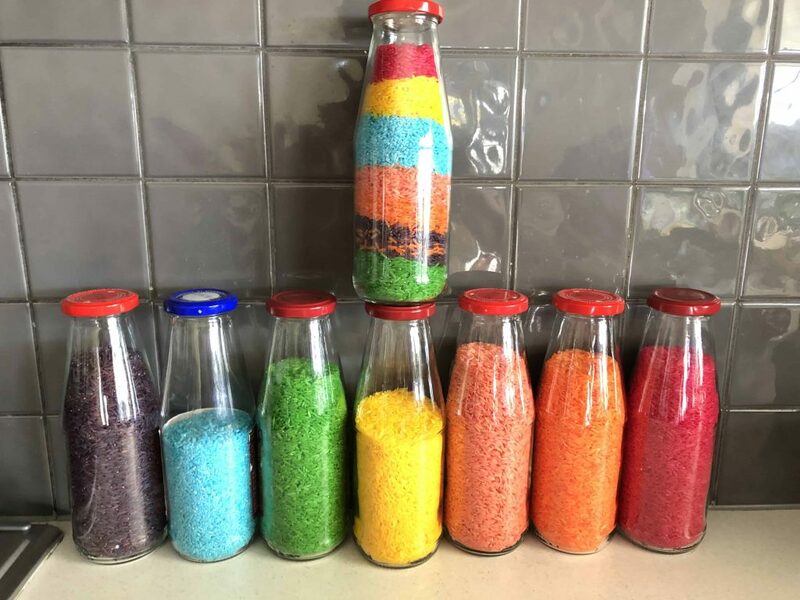 It’s quite easy to make colourful rice at home by your tip. Thanks for sharing. The rice looks so vibrant I never knew You could add hand sanitizer.I always use to add colour and a teaspoon of water and then dry is a pre warmed oven. What an interesting art. I love how bright these designs are. So pretty. Great ideas! My three year old daughter would absolutely love to play with some of these. Thank you! Good old dad! I hope both him and your son love playing with coloured rice. I would love to hear how they go!